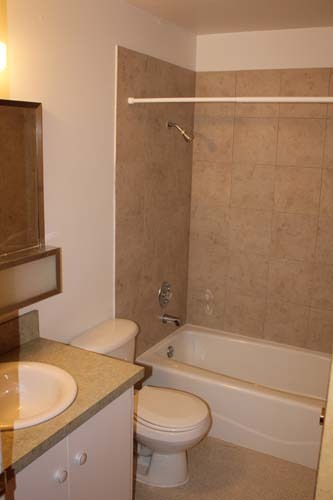 The Adams Street Duplexes two bedroom, one bathroom units with many outstanding features. 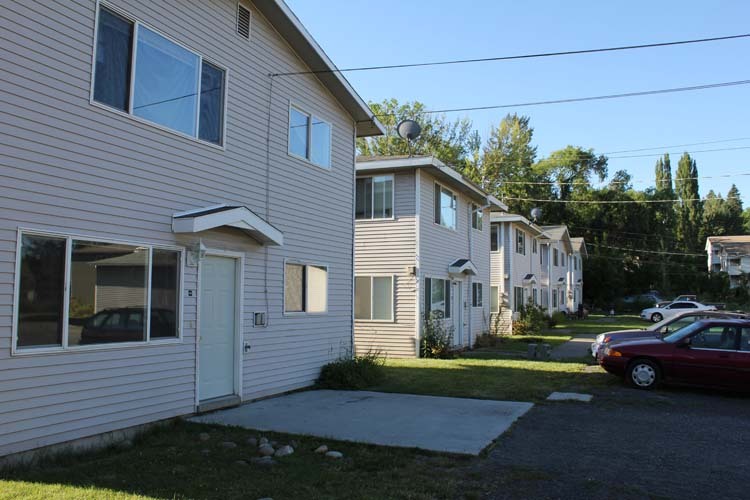 These units have washer and dryer hookups, a small yard, private driveways, and a quiet residential setting. 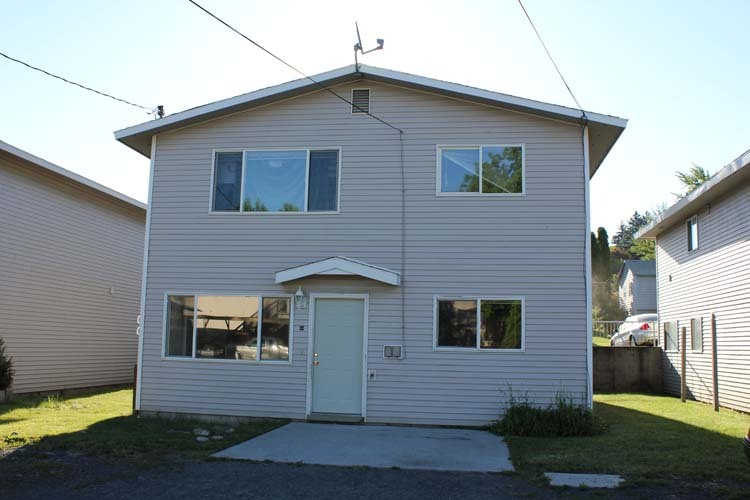 At close to 900 sqft the spacious kitchen and living room are well lit with day sun. Kitchens are furnished with refrigerator and range and an overabundance of cabinet space. 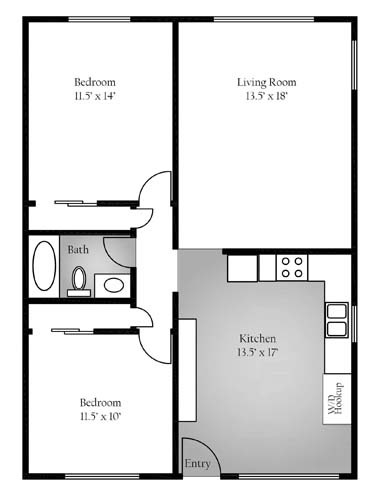 Both bedrooms are spacious with windows facing east, south, and west (depends on the unit).